Gold can be used in multiple ways to diversify a traditional stock and bond portfolio, and investors can gain exposure to the asset through physically backed exchange traded funds (ETFs). “Gold ETFs can play an integral role in a diversified portfolio, offering a number of approaches ranging from core to tactical strategies for both advisors and investors,” says ETF Securities note. 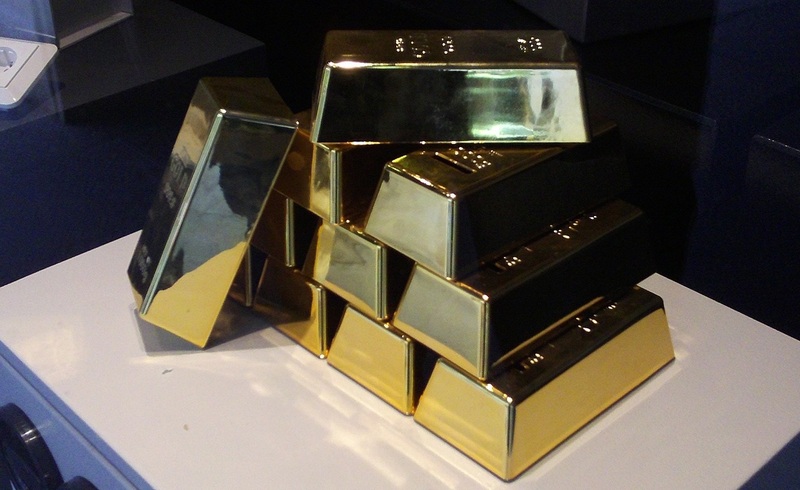 For instance, gold ETFs can be used as an inflation hedge, providing investors with a way to store their wealth. Gold has historically maintained a positive relationship with inflation – when inflation rises, gold prices have gone up as well. Consequently, gold has helped investors keep pace with inflation. Additionally, gold has exhibited an inverse relationship to nominal Treasury yields and the U.S. dollar. In the current environment, with central banks implementing negative or low interest rates, gold may continue to shine. Gold can also help enhance portfolio returns. The precious metal is uncorrelated to traditional fixed-income and equities, which makes the hard asset an good diversifier or help support a portfolio when the other two assets are tanking. Gold has also historically outperformed when major asset classes appear expensive or overvalued. “Adding gold exposure in an environment where stocks and bonds have high valuations may help deliver growth to a portfolio that may otherwise struggle to find it in the near term,” according to ETF Securities. Lastly, the commodity can hedge against sudden event risks, such as central bank policies, wars, geopolitical events and terrorism, as the metal tends to spike in response to unexpected circumstances.